WHO COINED THE TITLE 'REMO'? Yesterday, the 24th of June, team Remo had its first look and title track launch at Taj Coromandel, Chennai. 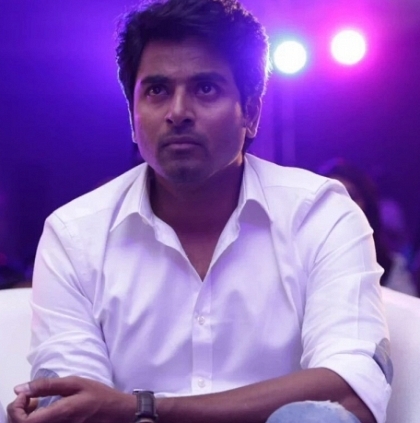 Sivakarthikeyan’s speech during this event is without a doubt a fun one to watch. During this speech, he divulged who coined the title ‘Remo’ and its significance. Arunraja Kamaraj seems to be a man of catchy words!